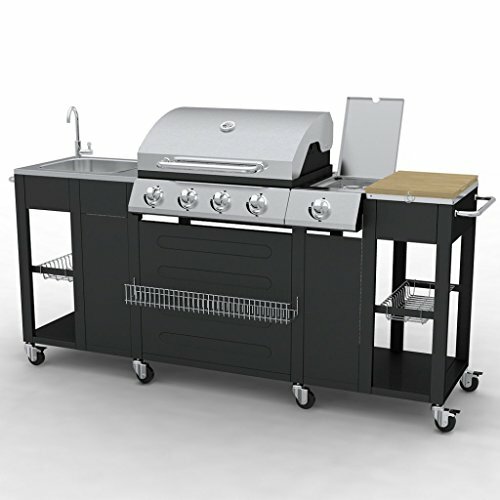 This professional outdoor gas barbecue can be compared to a small kitchen on wheels. 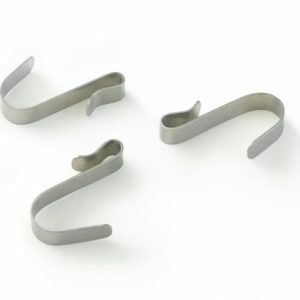 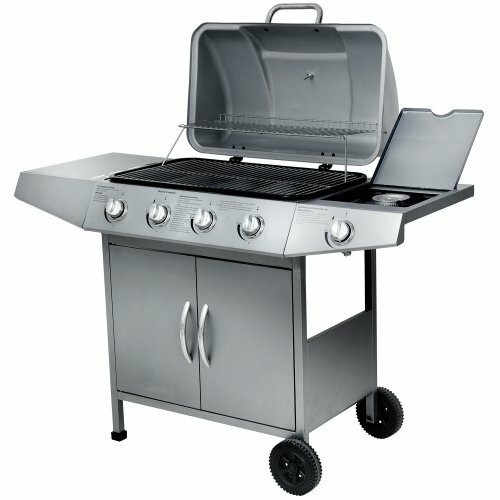 This large barbecue is made of sturdy and durable stainless steel. 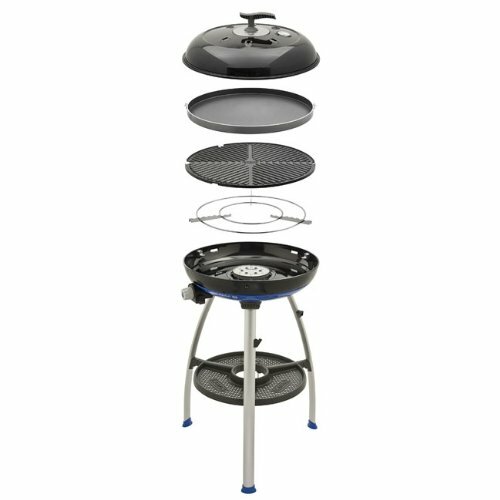 This gas barbecue is equipped with 4 burners and a separate hob (side burner). 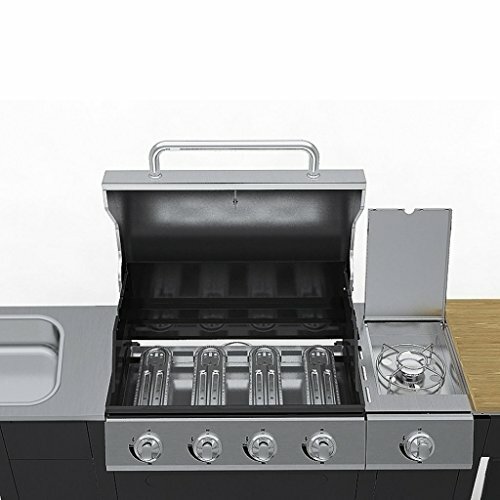 Thanks to the large knobs it will be easy for you to infinitely adjust the burners. 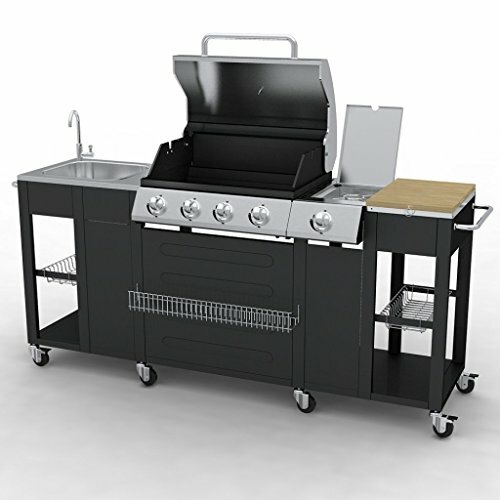 The sink and cabinets are also made of steel. 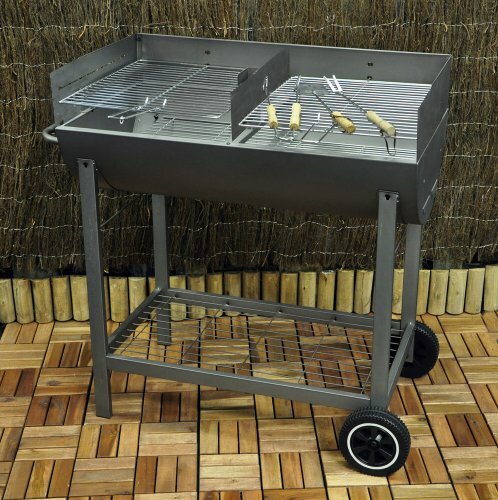 This gas barbecue is mobile at all times because it’s on 8 wheels. 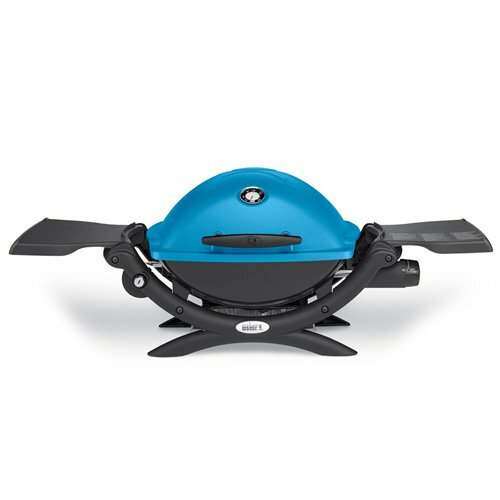 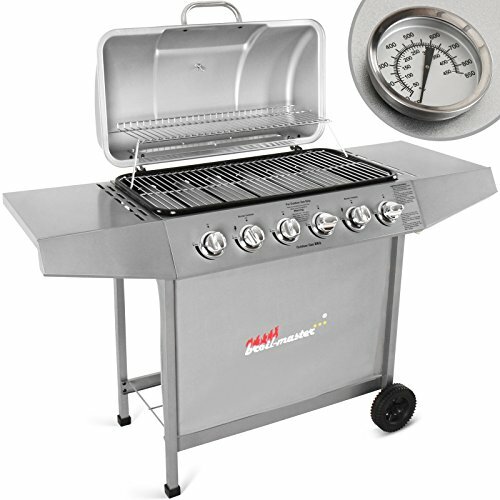 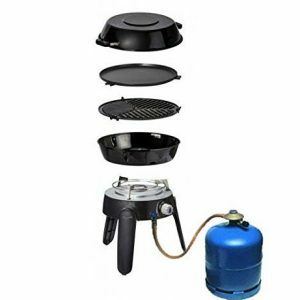 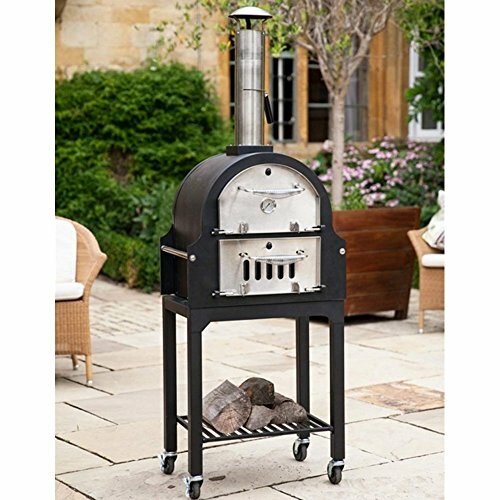 The gas barbecue has a sturdy stainless steel grill hood which contains a built-in temperature gauge. 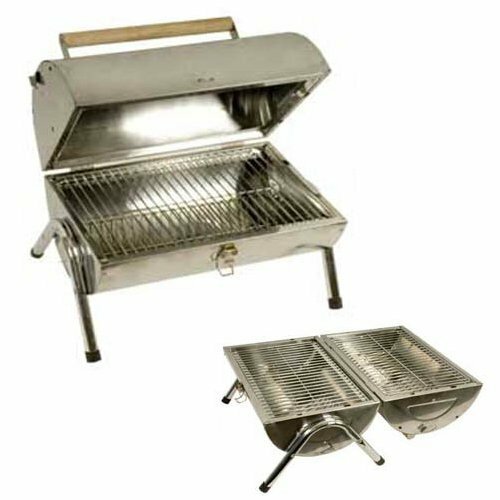 Also included is a pull-out grease pan. 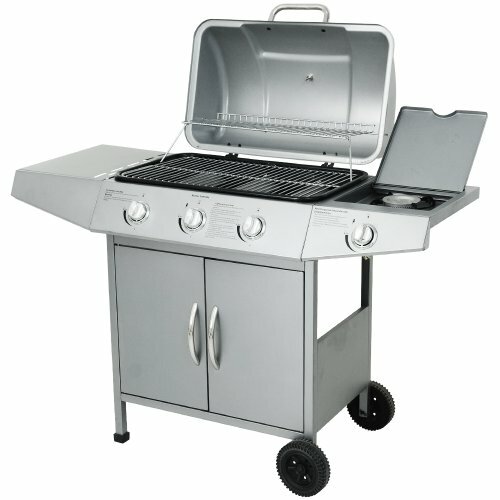 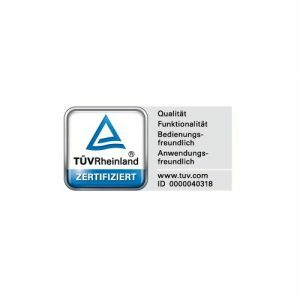 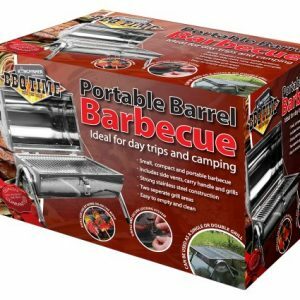 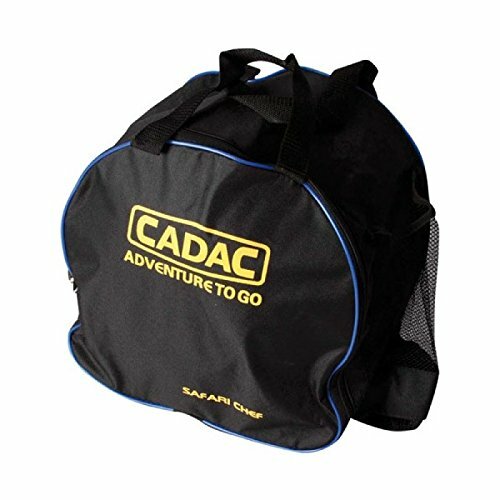 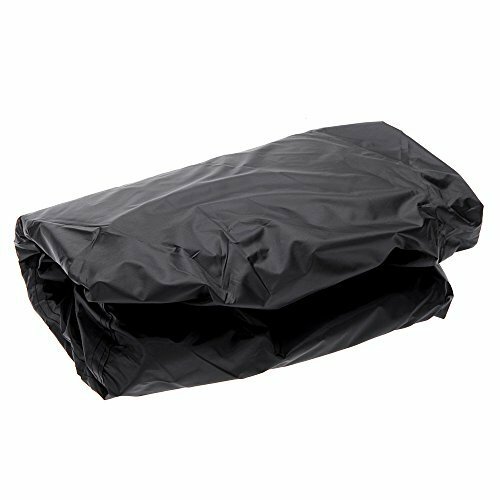 This barbecue is suitable for butane, propane or LPG gas. 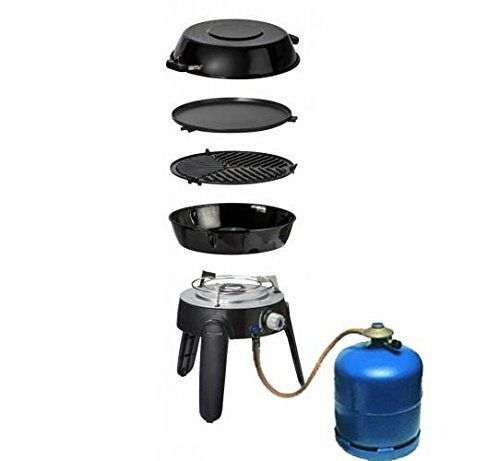 To connect the gas bottle a gas hose and a suitable pressure reducing valve is needed (both not included).